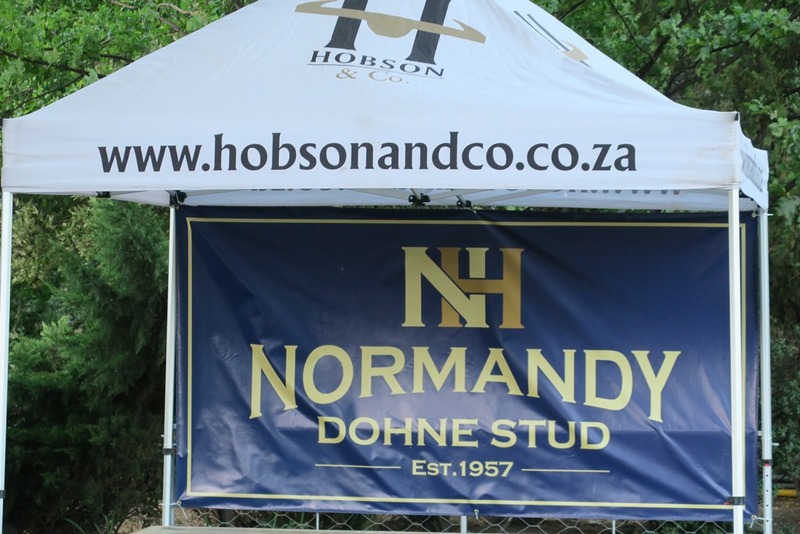 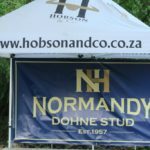 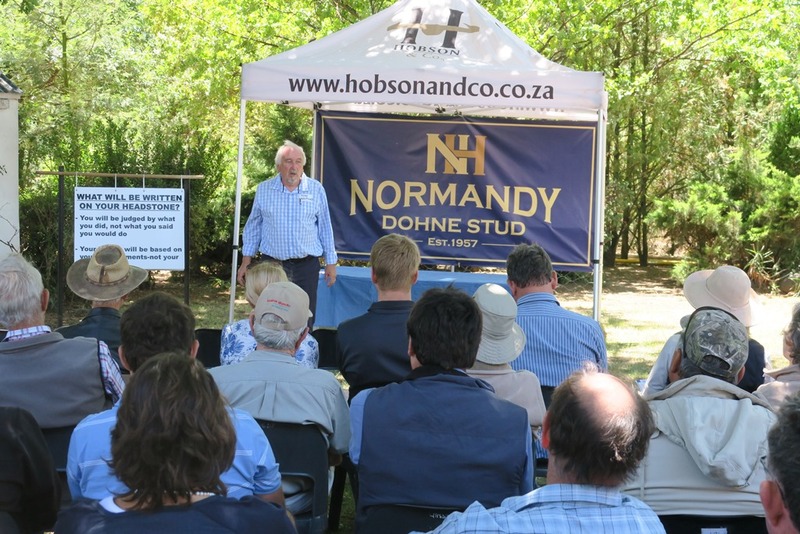 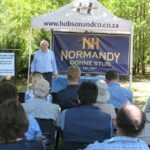 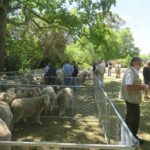 A very successful Normandy Dohne Farmers Day was held at Grassdale on Thursday 24th January. 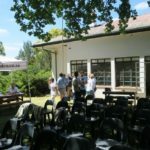 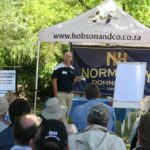 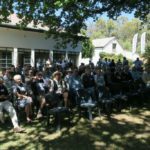 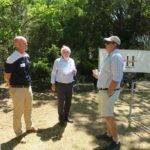 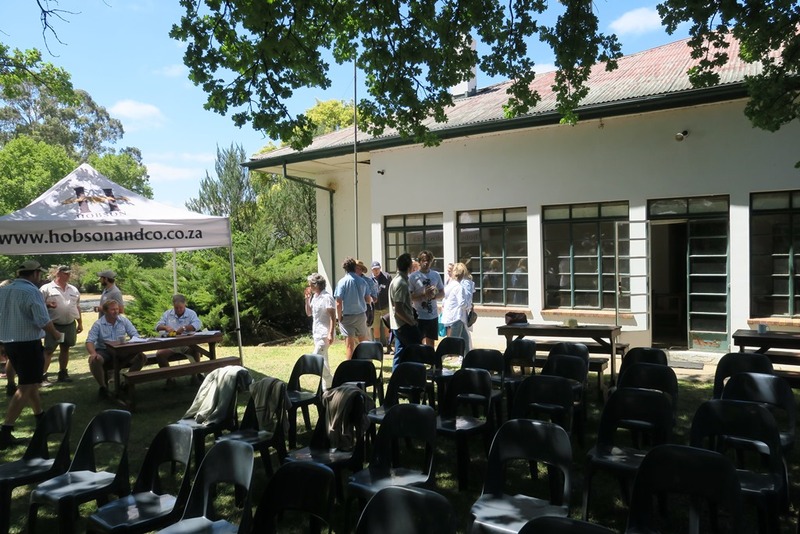 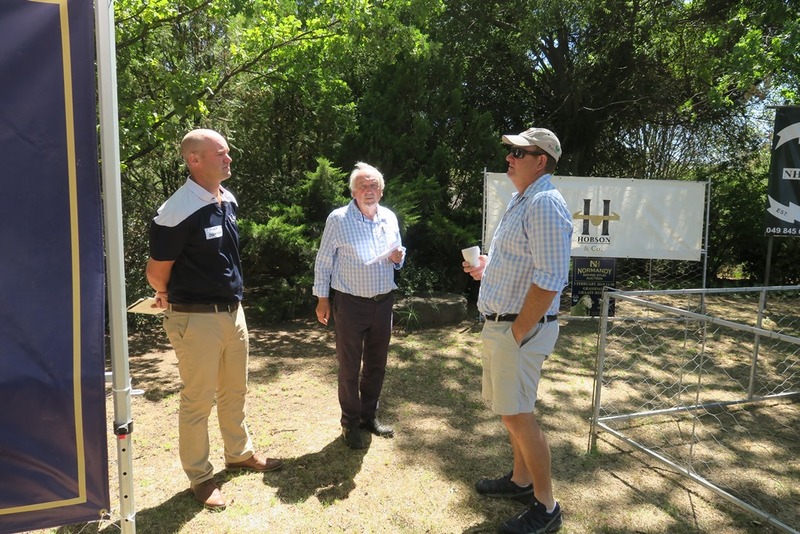 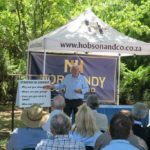 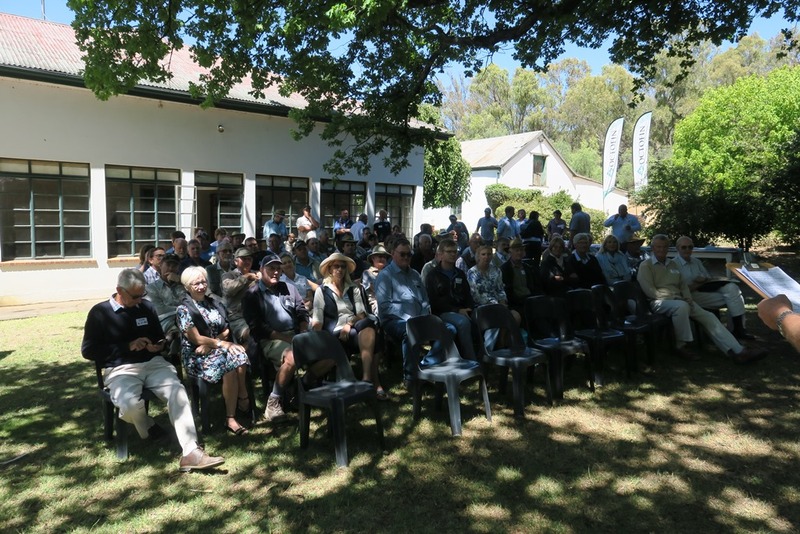 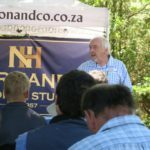 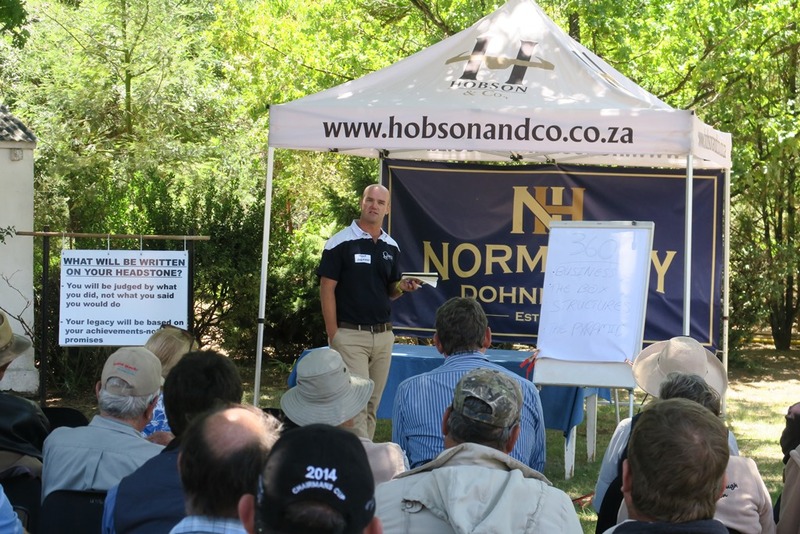 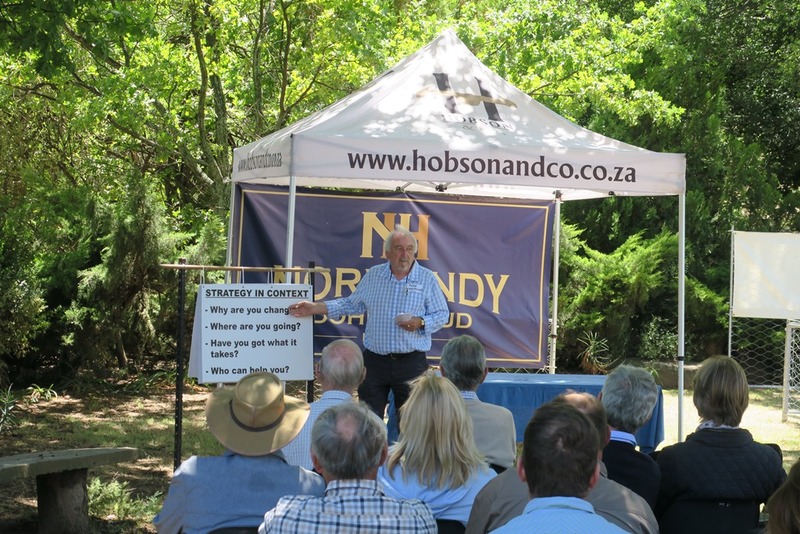 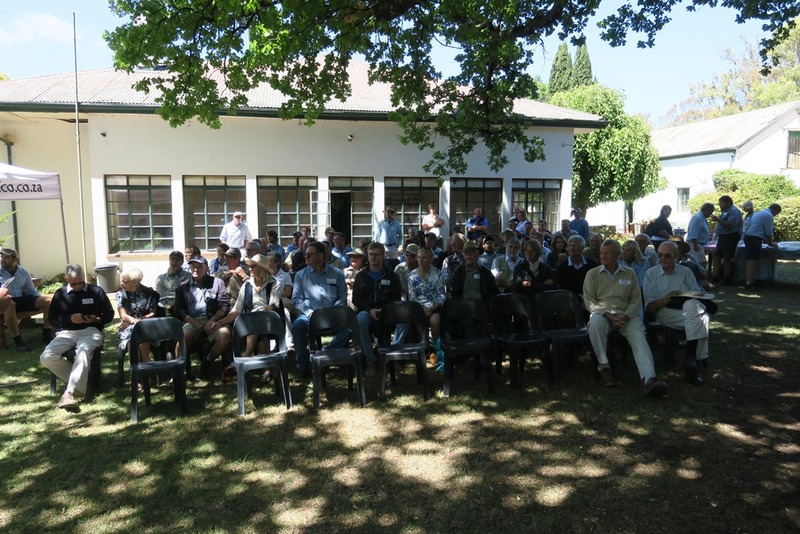 More than 70 farmers and businessmen from the area attended a very interesting day organized by Hobson & Co.
John Westwood, recently appointed non executive director of Hobson & Co had the crowd spellbound with his presentation titled “Walk the talk – the power of implementation “. 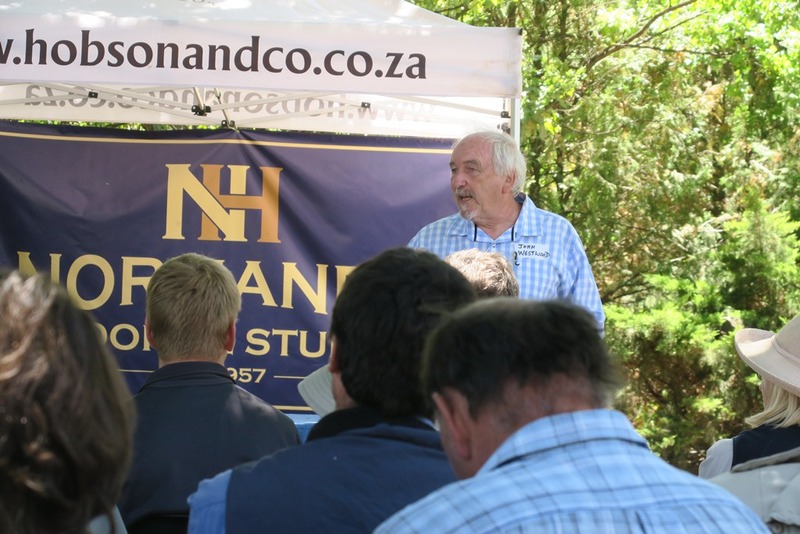 Hugh Oxenham, director of ACS 360 then followed with a brief talk on inter-generational and tax planning. 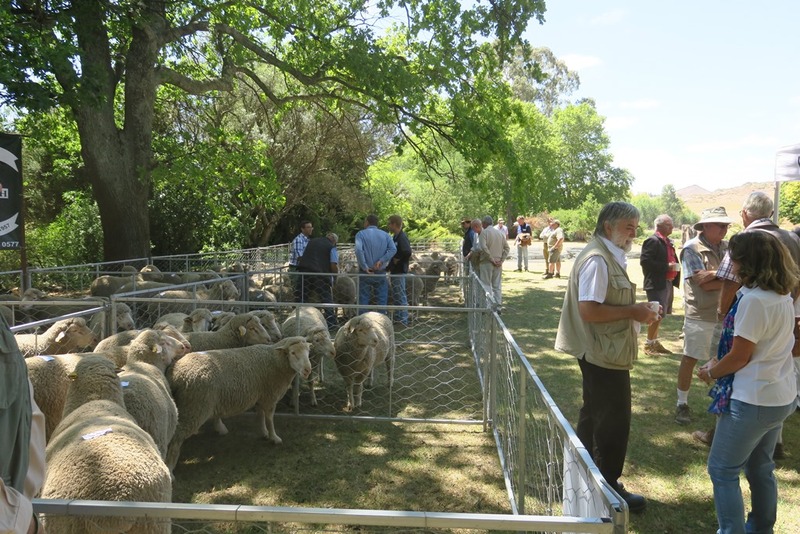 Jean and Lionel de la Harpe must be congratulated on the quality of the 61 rams which were on display and available for sale on their annual sale to be held on Tuesday 5th February.